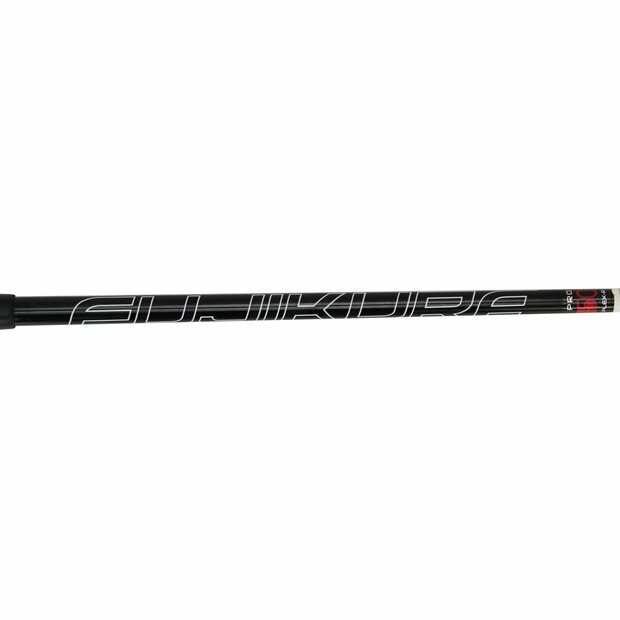 The Fujikura PRO 50 features proprietary H.I.T. TECHNOLOGY, in addition to ENSO Technology, that generates greater distance, accuracy, and forgiveness on a more consistent basis. With this shaft, your power is on display for everyone to see.